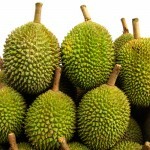 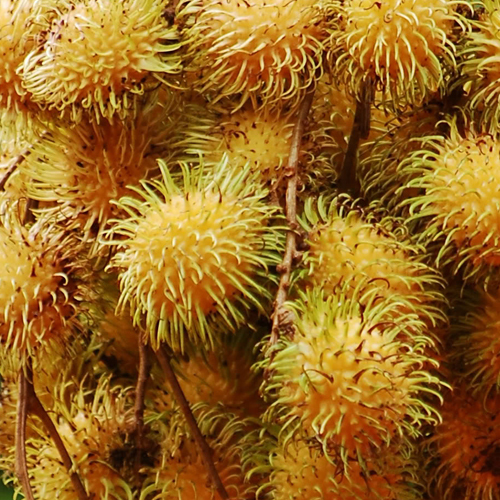 Believed to have been originated in Indonesia and is widely available in several South East Asian regions like Singapore, Malaysia, Thailand, and Vietnam and also in some regions of Africa. 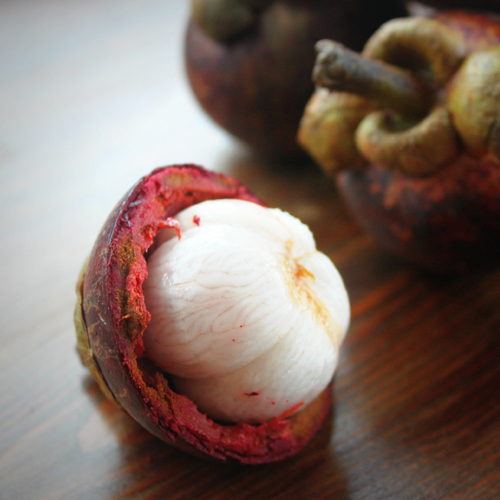 The purple Mangosteen, acclaimed for its unique appearance and flavour is often revered as queen of the tropical fruits, especially in the orient. 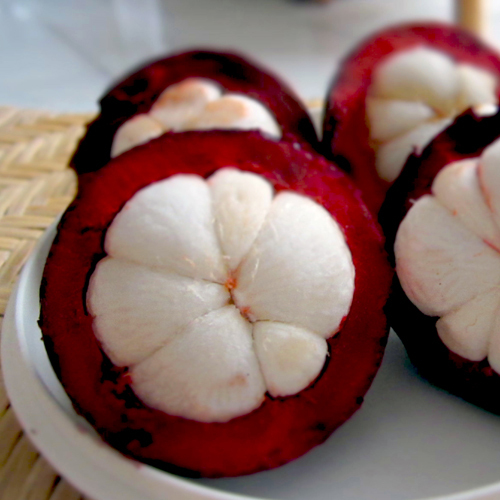 The fruit has three major parts: the deep purple rind; the white edible flesh which is segmented like oranges and the seeds, found within the flesh. 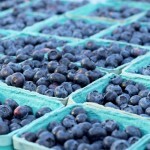 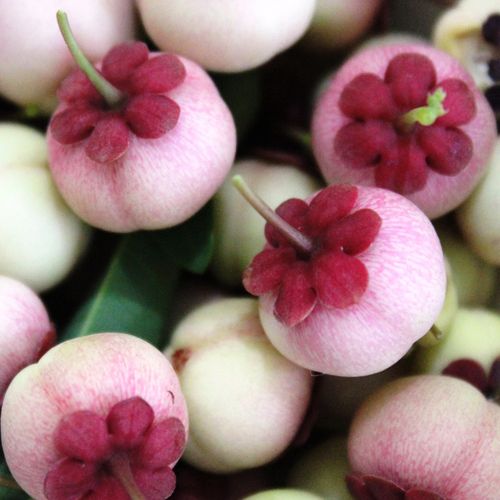 The seeds are extremely bitter in taste and are inedible while the flesh has a soft fragrance with a sweet taste. 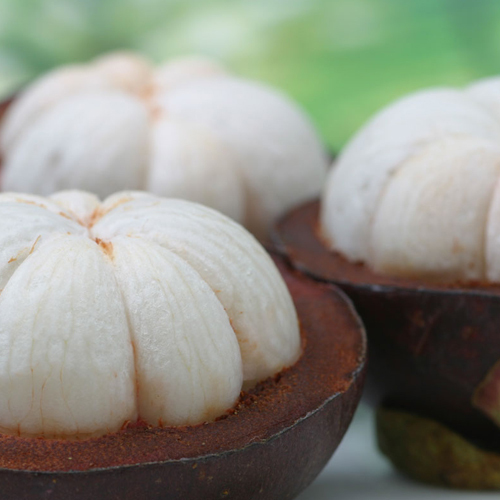 The outer shell or rind of the Mangostein fruit (called the pericarp) is rather hard, yet can be opened easily. 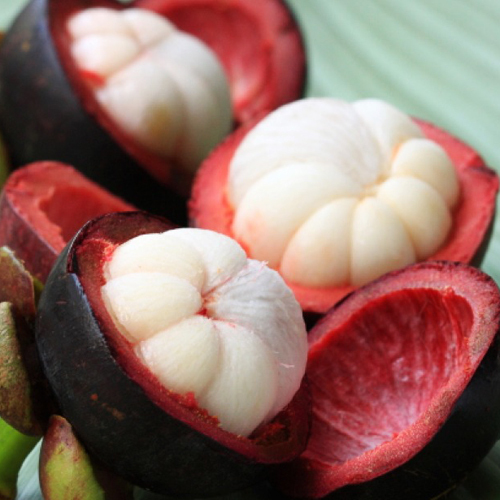 Mangosteen has been a part of the traditional medicine of various Asian countries for a very long time, and was once brought all the way around the world so that it could be sampled by Queen Victoria. 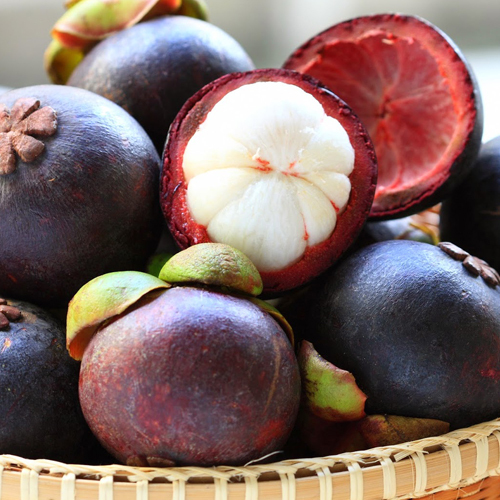 The health benefits of mangosteen are known since 18th century and it has been proven that these benefits are not just mythical. It is a storehouse of essential nutrients which are required for normal growth, development and overall nutritional well being. 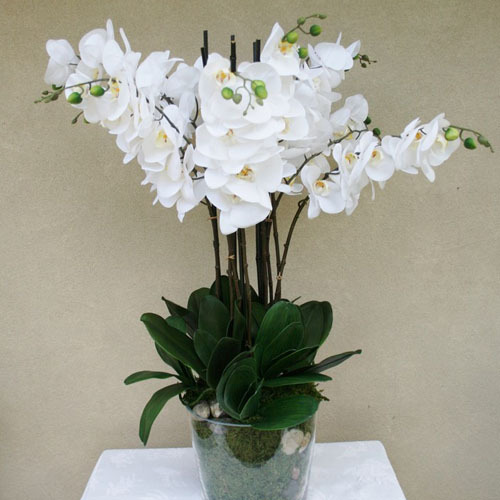 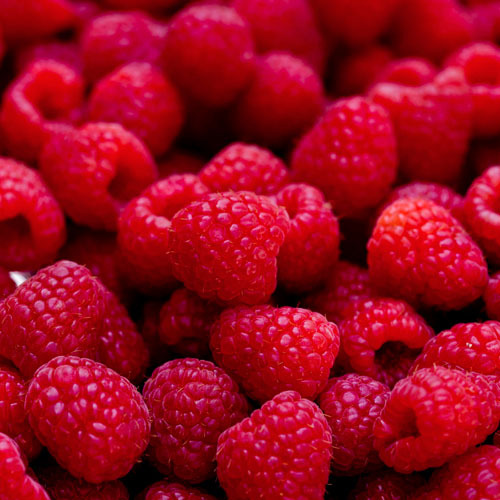 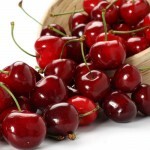 Different parts of the fruit and plant are used in the treatment of various diseases and disorders. 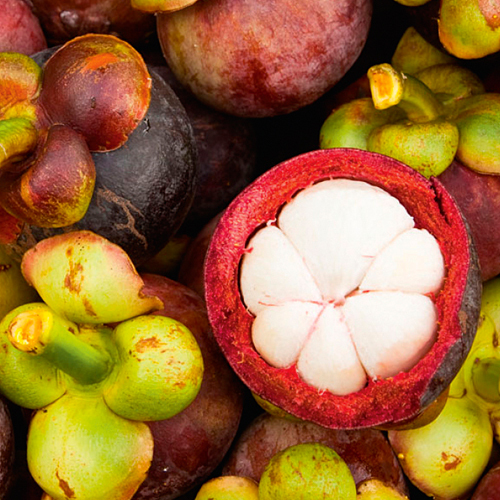 Here are some of the mangosteen fruit health benefits.